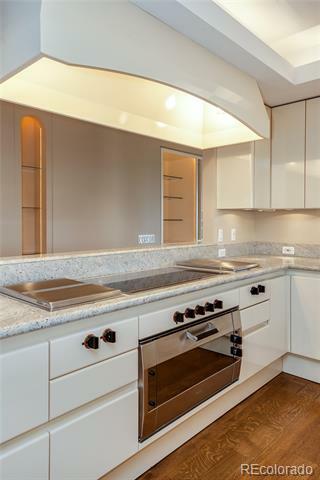 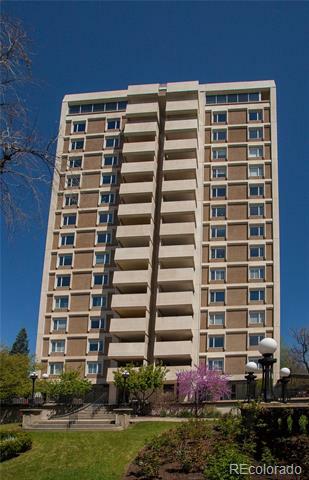 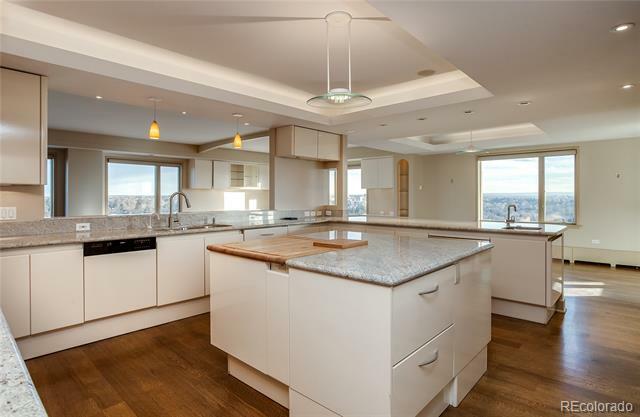 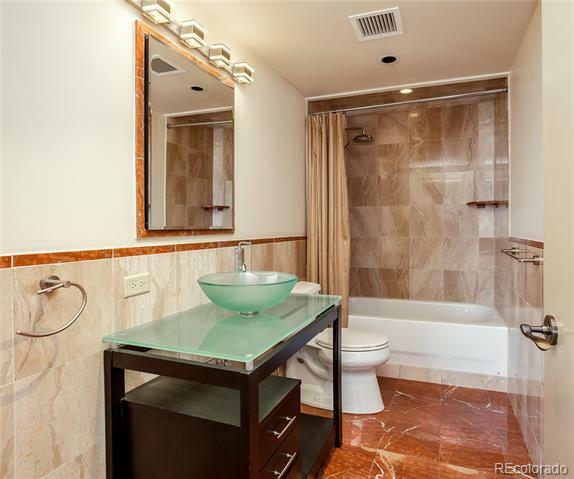 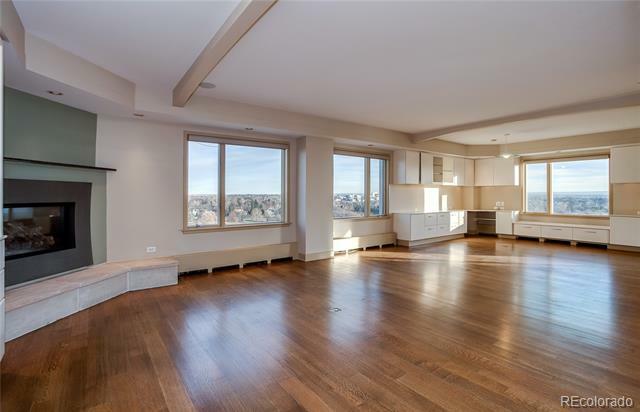 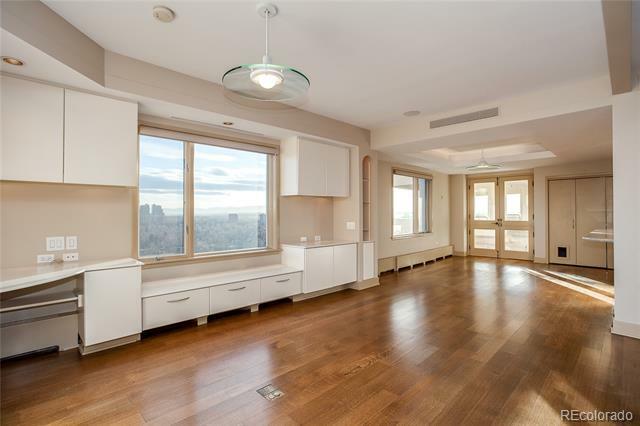 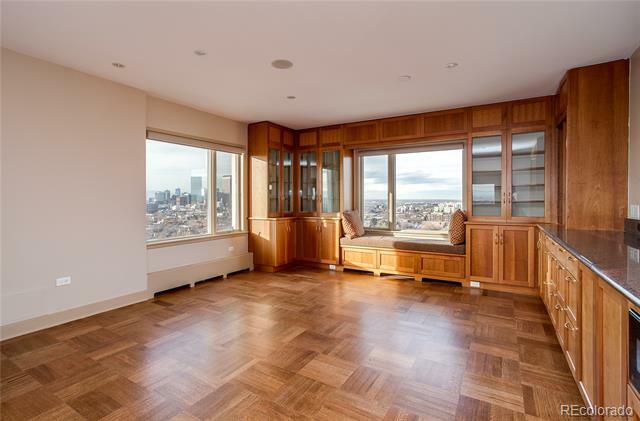 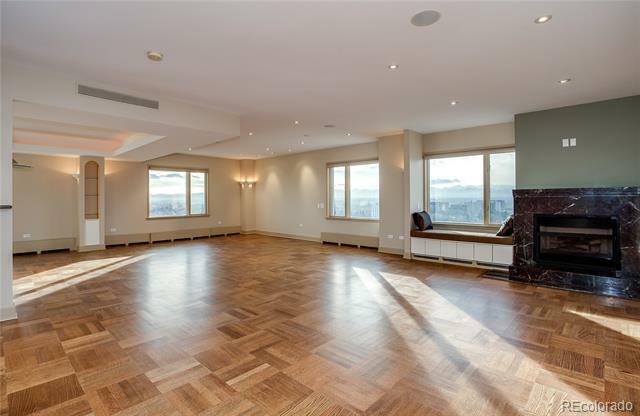 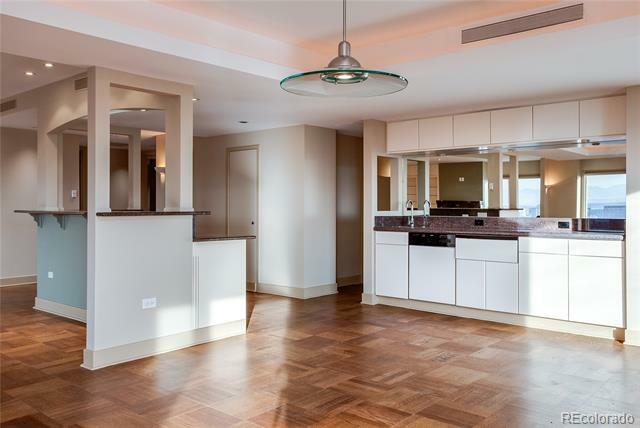 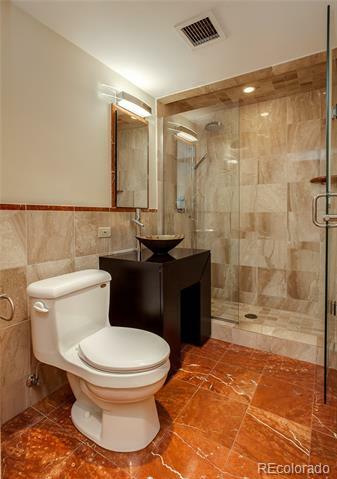 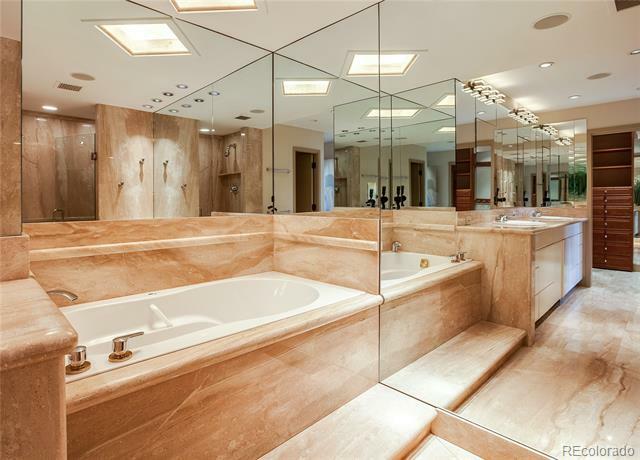 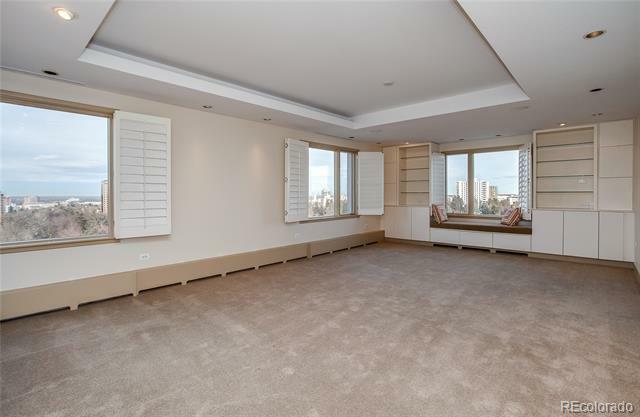 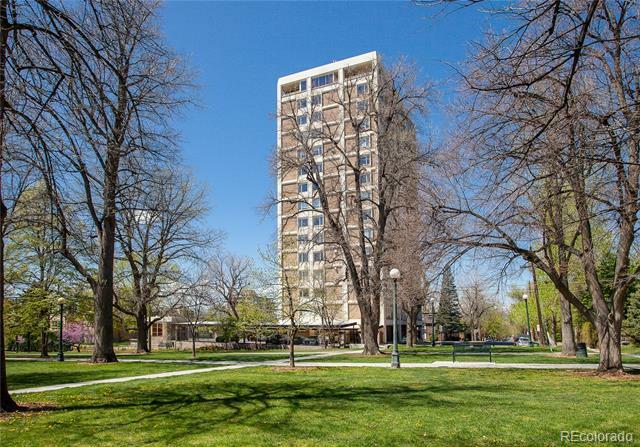 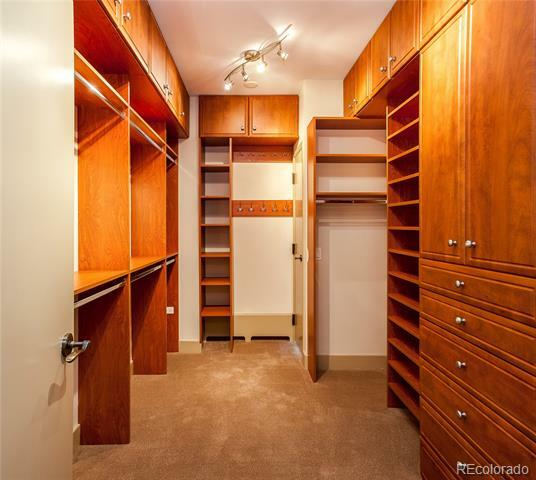 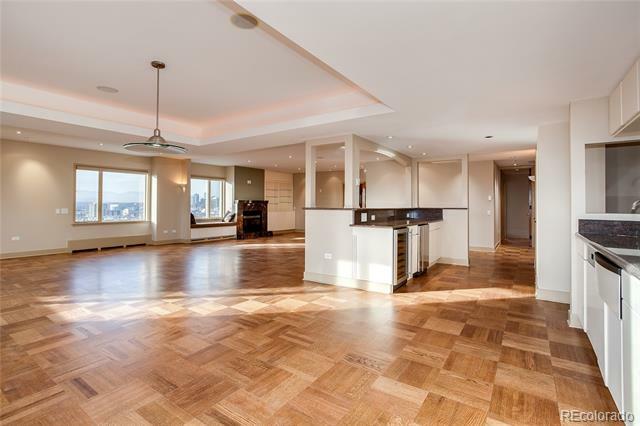 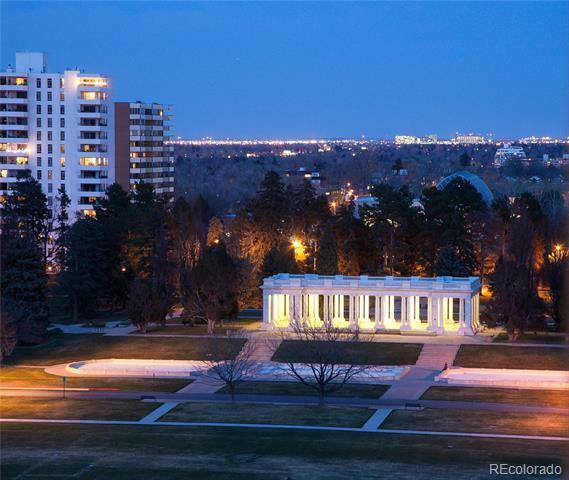 A Rare and Finite Opportunity To Acquire A Full Floor, Residence In A Luxury High Rise¦ Right On Cheesman Park! 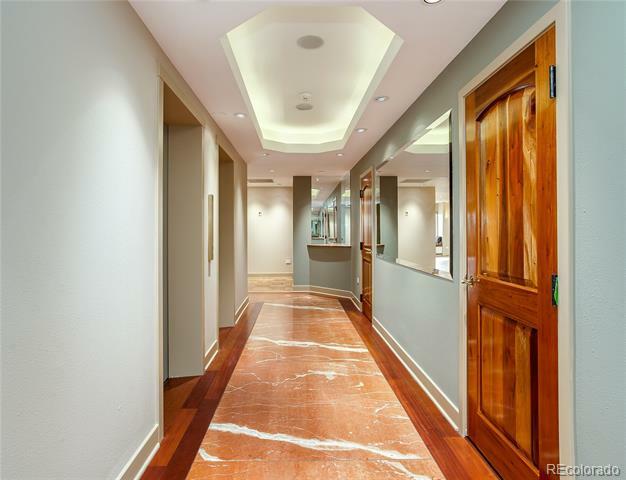 Two, Keyed, Elevators Open Directly Into The Residence™s Marble Foyer. 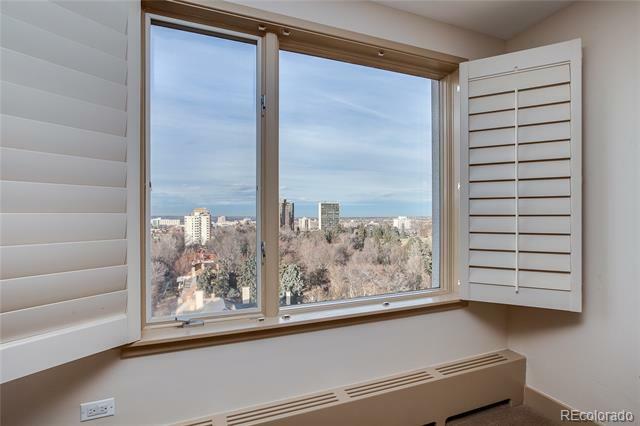 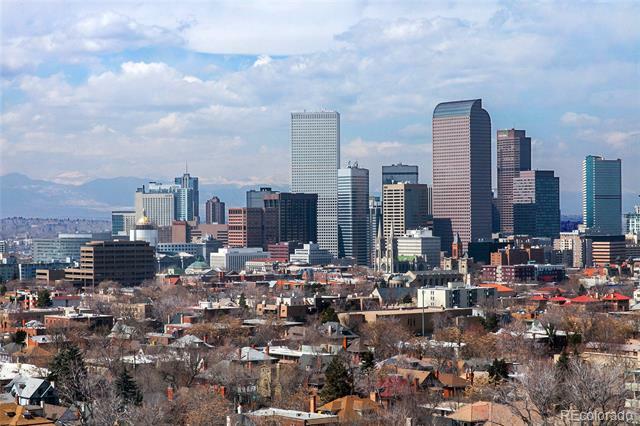 Unparalleled, Panoramic, 360 Degree Views Of The Rocky Mountains, (From Pikes Peak To Long Peak) Denver™s Cityscape and Of Cheesman Park! 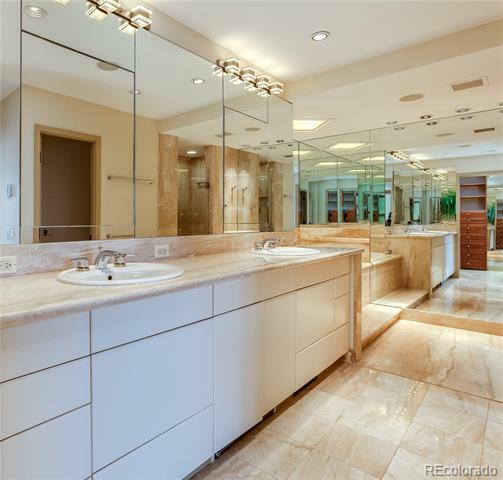 Large Rooms¦west Wing For Grand Entertaining and The East Wing For Family Gatherings! 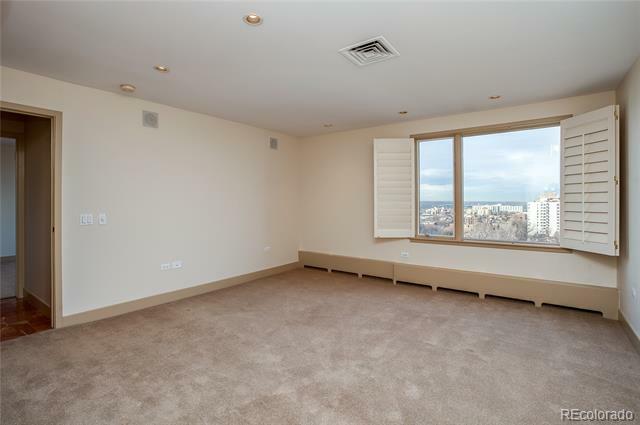 Spacious, South-Facing, Balcony. 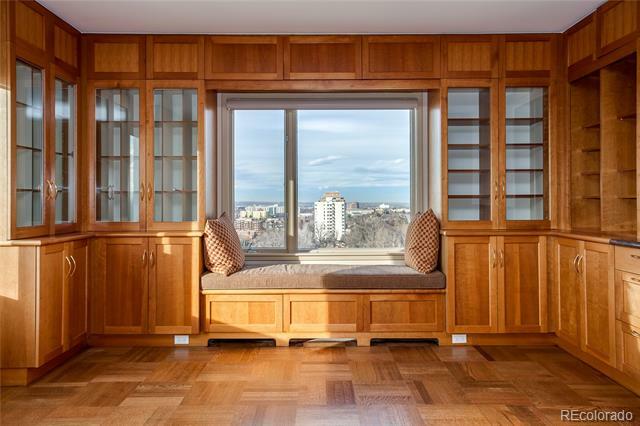 Large Study/Den Overlooking The City. 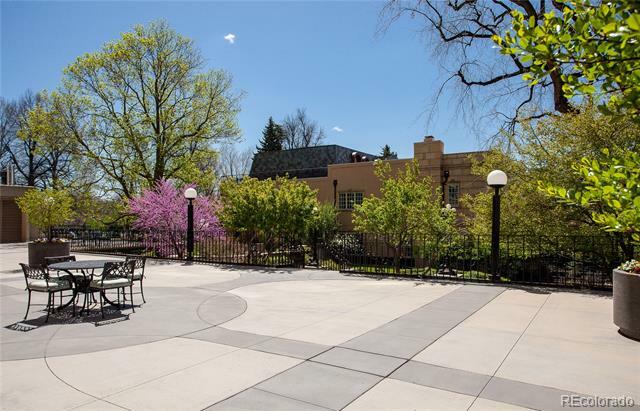 Cheesman Gardens, One Of Denver™s Finest High-Rise Bldgs., Sits At The Western Boundary Of Cheesman Park Amid The City™s Impressive, Historic, Mansions On Humboldt Island. 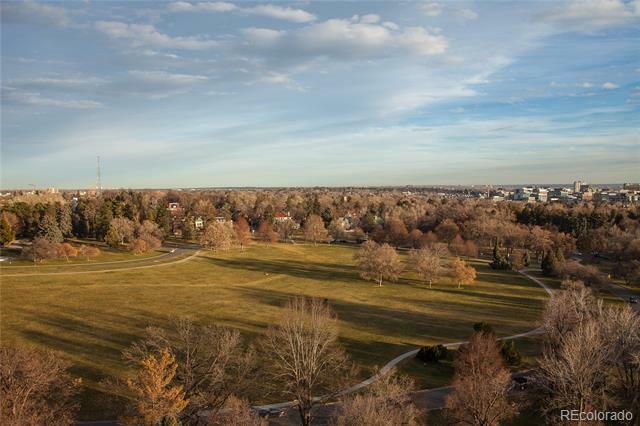 Walk Across The Park To The Denver Botanic Gardens. 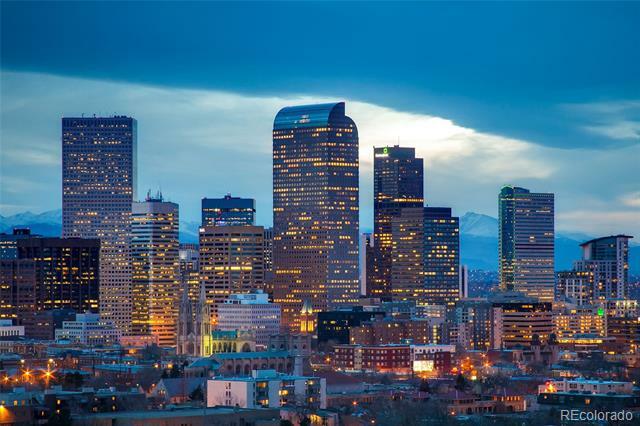 Easy Access To City Center; Denver™s Cultural Arts Complex and All Of Denver™s Sports Venues; Museums; Cherry Creek Shopping District. 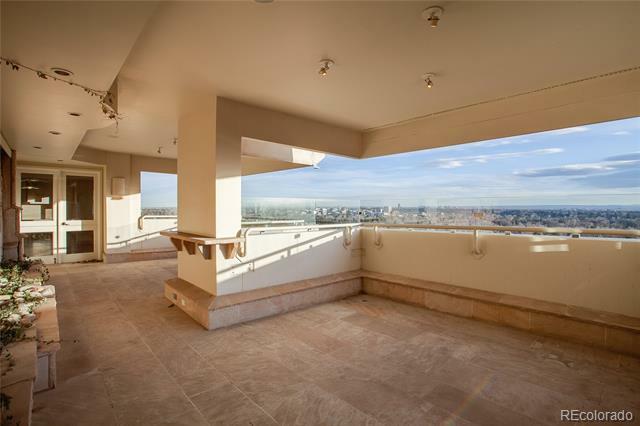 Live The Elevated Lifestyle On The Park. 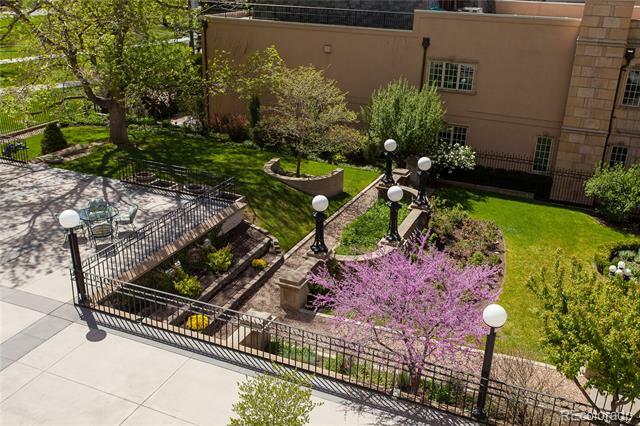 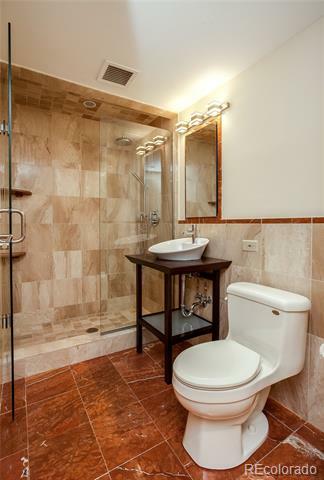 Cheesman Gardens Offers A Guest Suite and An Elegant Social, Club Room. 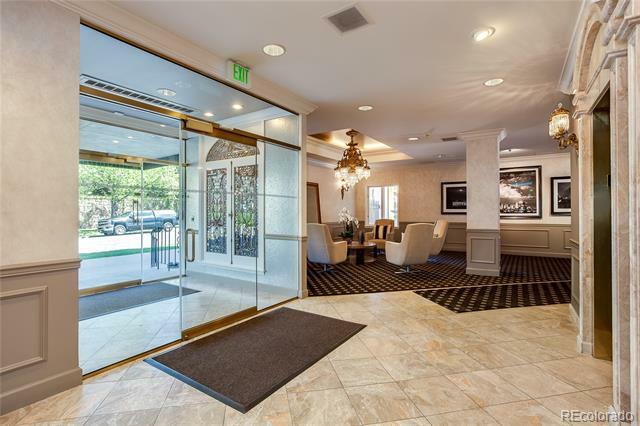 Resident Managers.